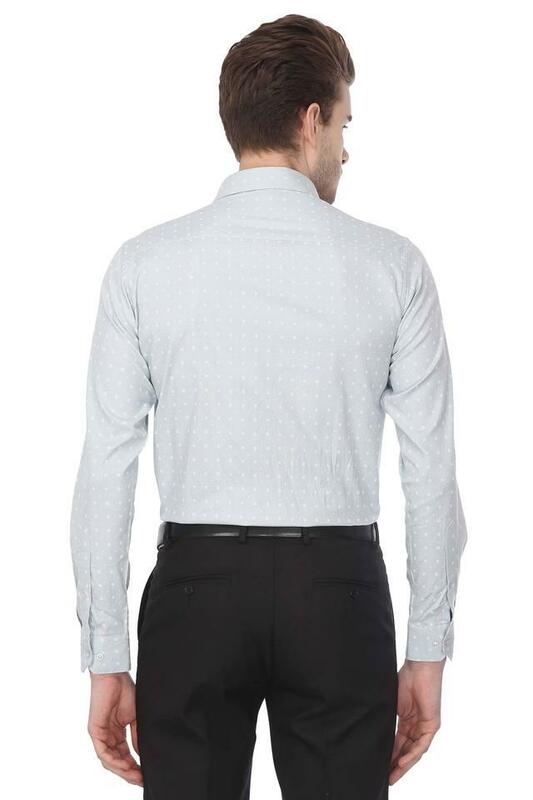 Get the perfect finish to your laid-back looks with this formal shirt from Stop. 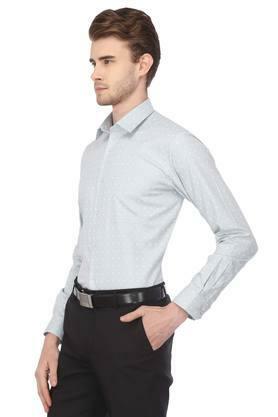 Made from cotton fabric, this shirt come in perfect fit and will be comfortable all day long. 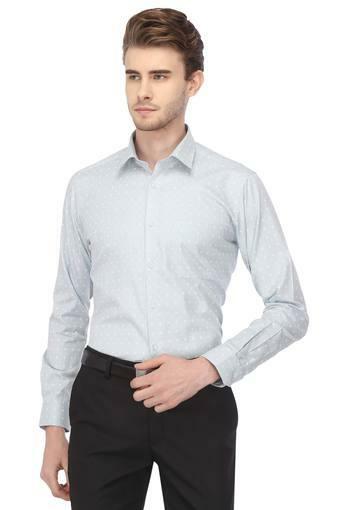 Furthermore, it features a printed pattern, which lends it a trendy look, while the full sleeves add to the overall design. Grant a sassy twist to your wardrobe with this shirt. 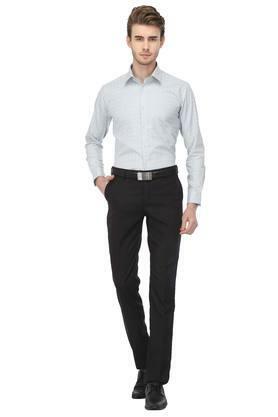 Team it with a pair of trousers and a shoe to complete your formal look.